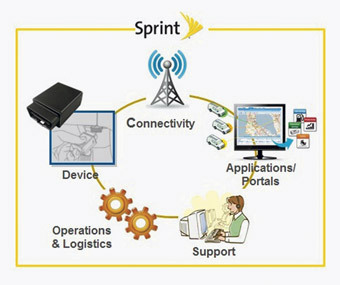 Sprint, the wireless product and services giant, is looking to become a force in another arena.The Overland Park, Kan.-based company recently launched Integrated Insurance Solutions, a set of integrated, end-to-end usage-based insurance services designed specifically for the auto insurance industry. Through the use of a small device, auto insurance companies can capture vehicle information and driver behavior data, which is then transmitted over the Sprint wireless network. Sprint, the wireless product and services giant, is looking to become a force in another arena.